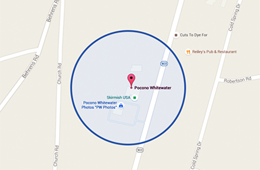 Order your Free Catalog from Pocono Whitewater here. Want to learn more about our whitewater rafting adventures? Read about our multi day trips that combine rafting with Rail Trail Biking & Skirmish Paintball. This free catalog also includes information on our Pocono Whitewater Exclusive Trips. Just fill out the information below or call us at 1.800.WHITEWATER (1-800-944-8392). We will mail or email you a free Pocono Whitewater catalog right away. 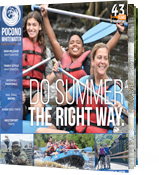 Order your Free Catalog from Pocono Whitewater. How did you hear about Pocono Whitewater?